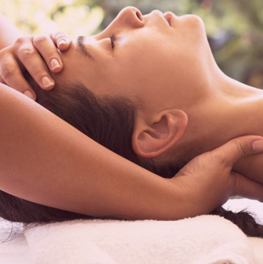 "Are you looking for the best massage therapists in London"
Our onsite shower and the comfortable and calming treatment rooms are designed to help with your total relaxation and allowing you to continue your day fully refreshed. Our purpose built and relaxing shop is near to both Liverpool Street and Aldgate East stations so ideally placed for a relaxing visit during and after a busy day at work. From Aldgate East and Whitechapel High Street we are a short walk up Commercial Street towards Spitalfields and reached via Wentworth Street, and from the Liverpool Street end we are a short walk away. Our postcode and address (E1 7NE) in your smartphone will guide you to our door or simply call us for help. 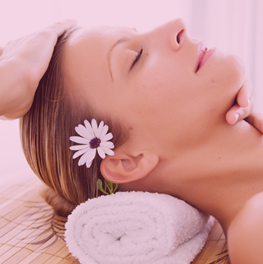 Conveniently located in Paddington W2 so within easy reach for customers in Paddington , Edgware Road, Marble Arch, Praed Street, Sussex Gardens, Bayswater, Marylebone in search of a massage. 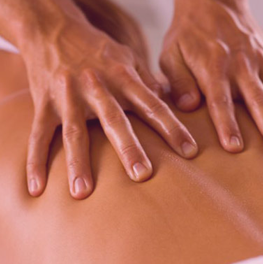 Natural Balance provides excellence in massage in its purpose built relaxing environment. Waxing treatments also available by appointment. Conveniently located in Paddington W2 so within easy reach for customers in Paddington , Edgware Road, Marble Arch, Praed Street, Sussex Gardens, Bayswater, Marylebone in search of a massage. Natures Way provides excellence in massage in its purpose built relaxing environment. Wherever you are we will have a place near you.